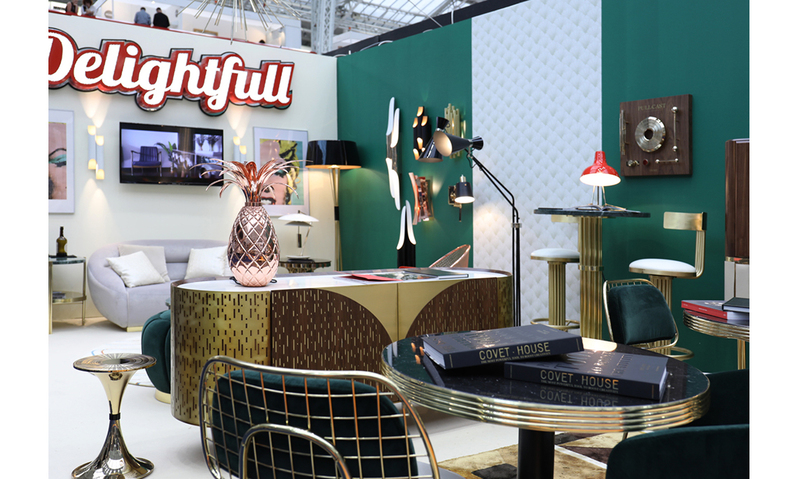 Essential Home was ready to surprise visitors with outstanding mid-century design with a modern twist at 100% Design held from September 19 to 22. 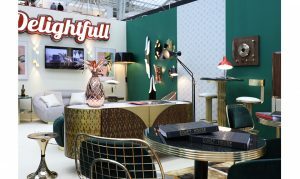 Essential Home was super excited for this edition of the show and they were sure all the participants and visitors too! This year, new and creative ideas brought to light what design truly is. Visitors of the show felt creativity was in the air at West Kensington Design District and it was a must see event!